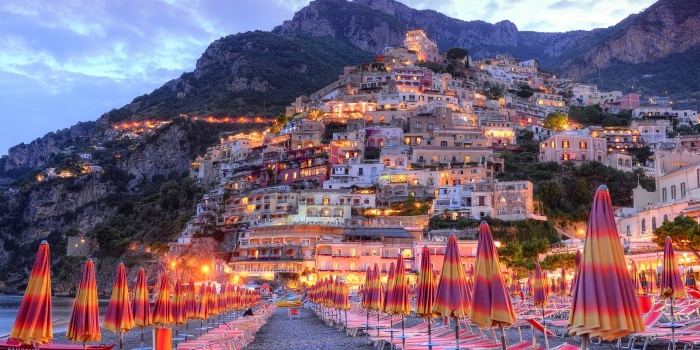 Welcome to Positano - the best kept secret of Amalfi Coast. 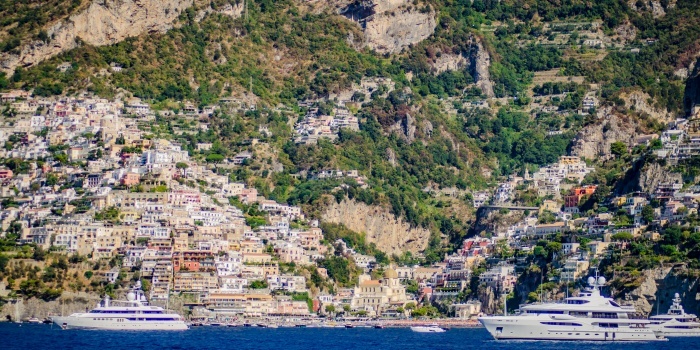 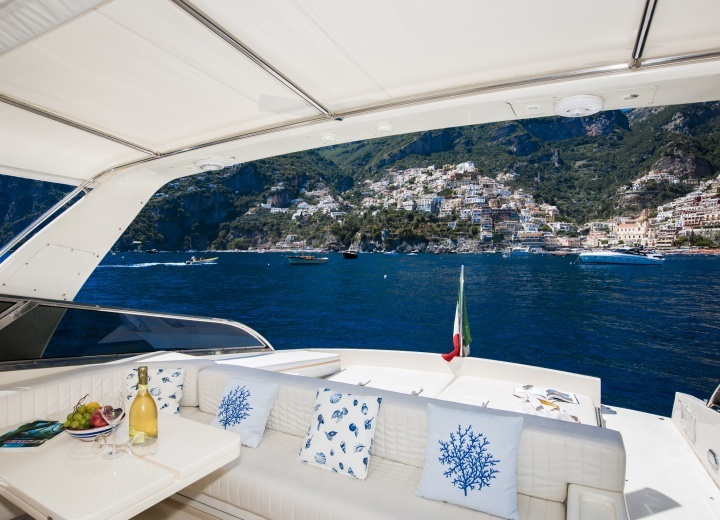 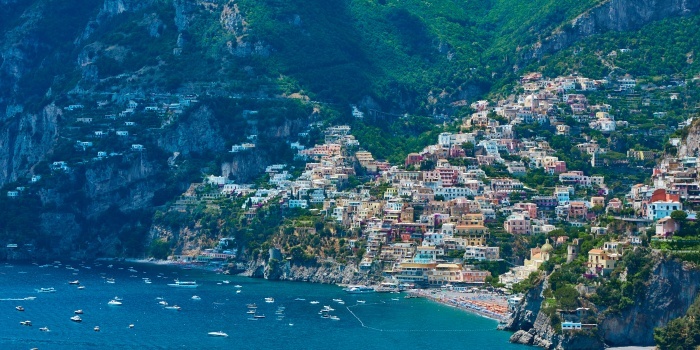 Rent a yacht in Positano, and see the local hills drowning in the Tuscany sunset. 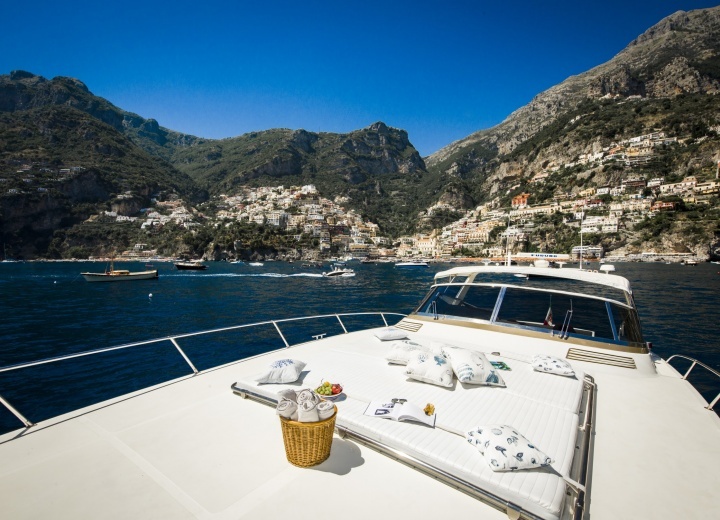 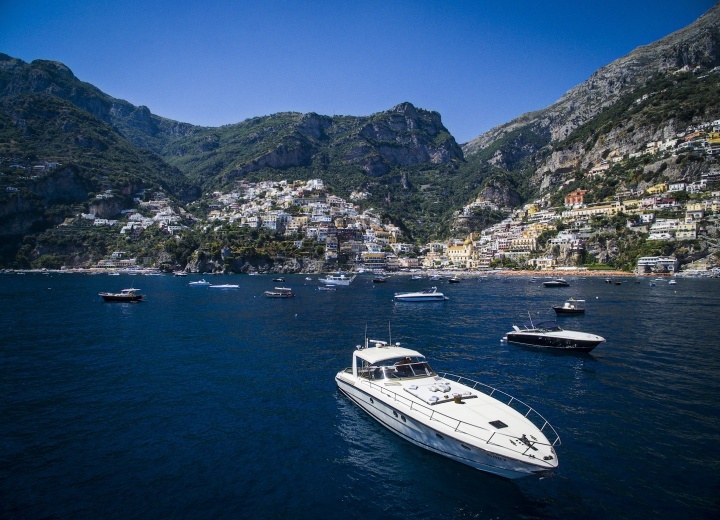 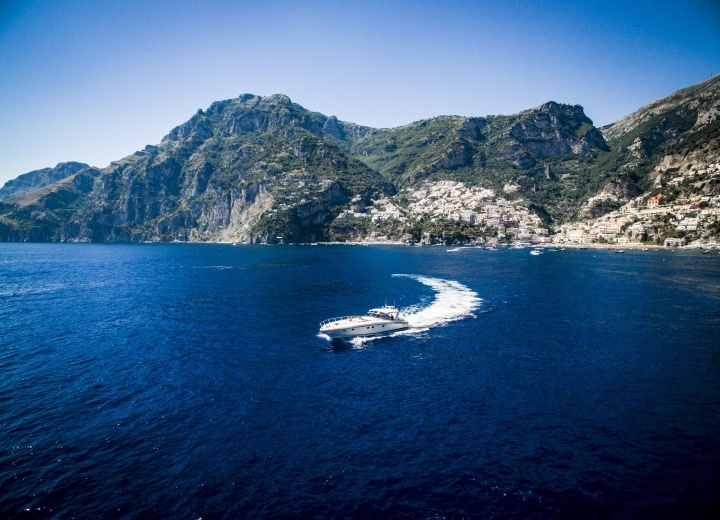 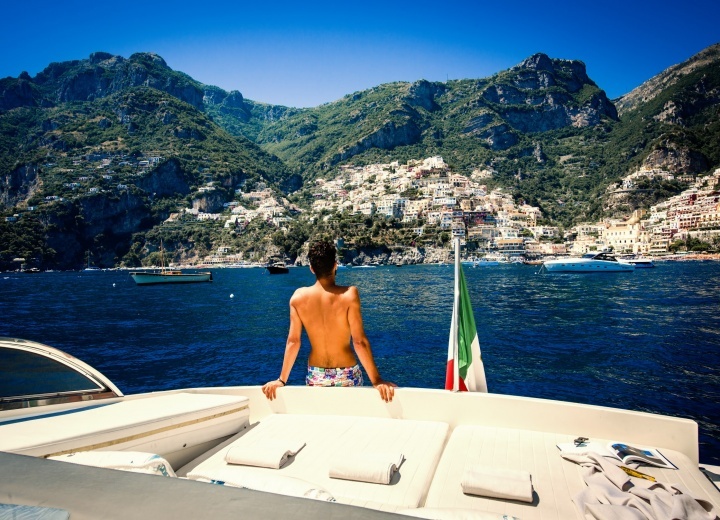 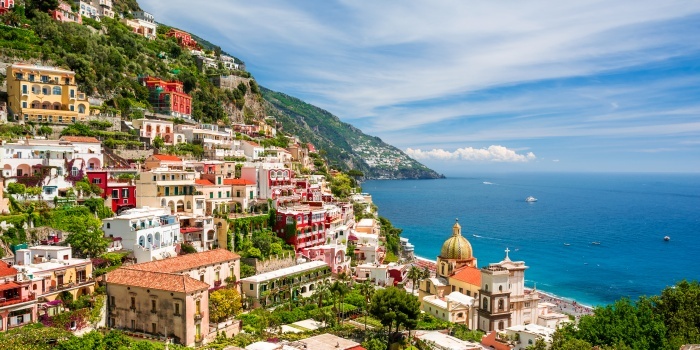 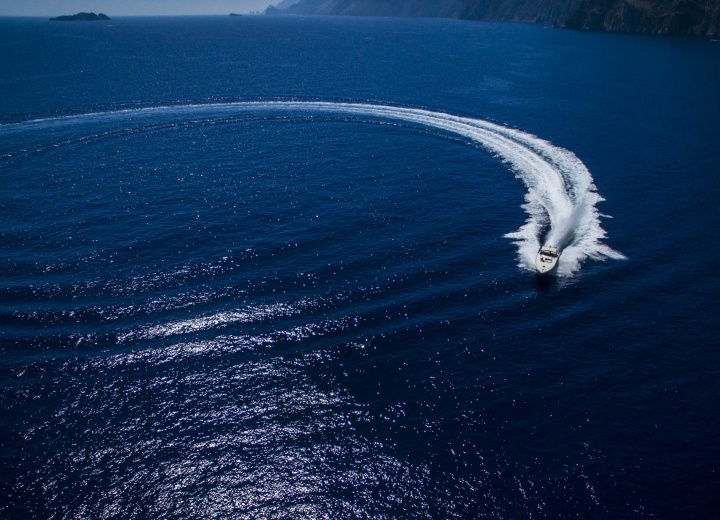 A yacht charter in Positano is an ultimate way to see one of the most beautiful destinations of Amalfi Coast in all of its glory. 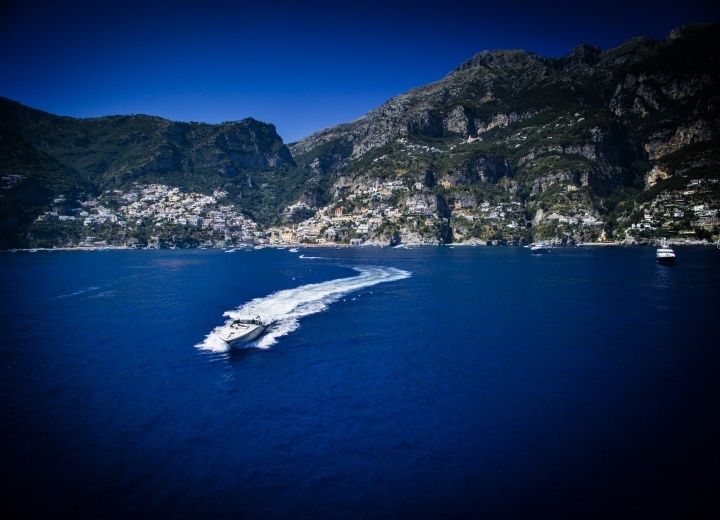 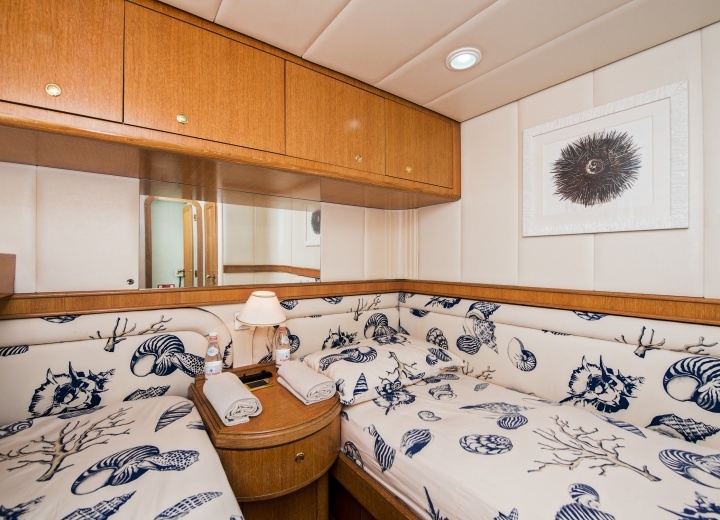 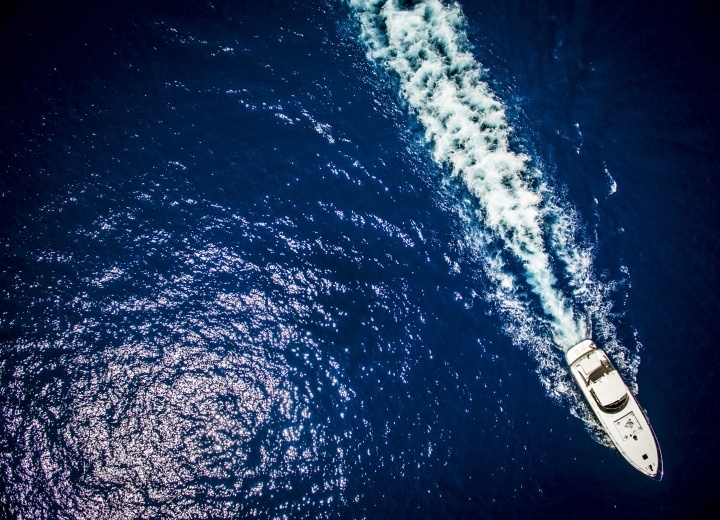 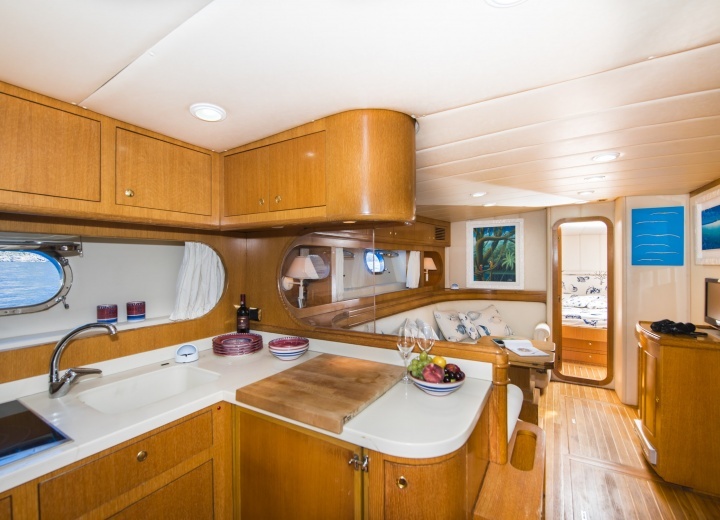 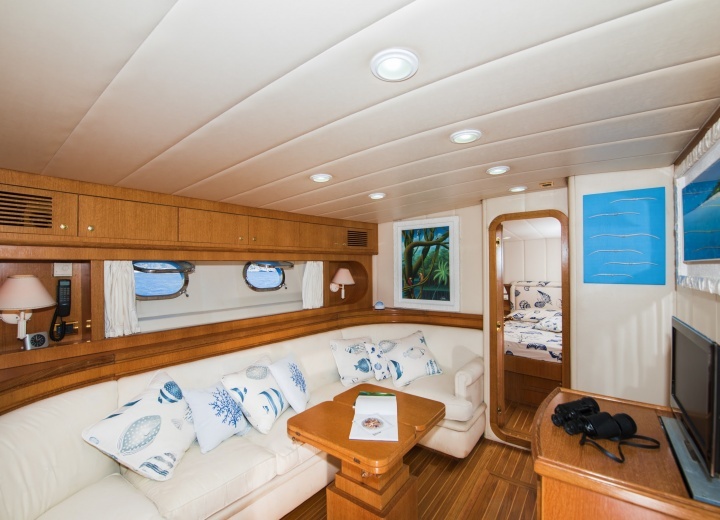 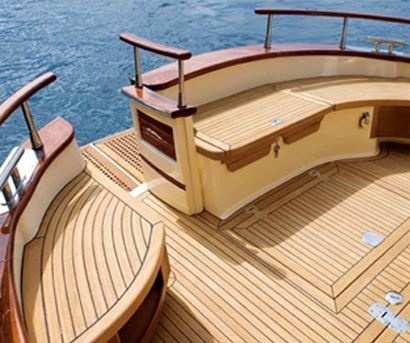 Hire a yacht, and cruise along the villas of world-renowned celebrities, located right along the local coastline. 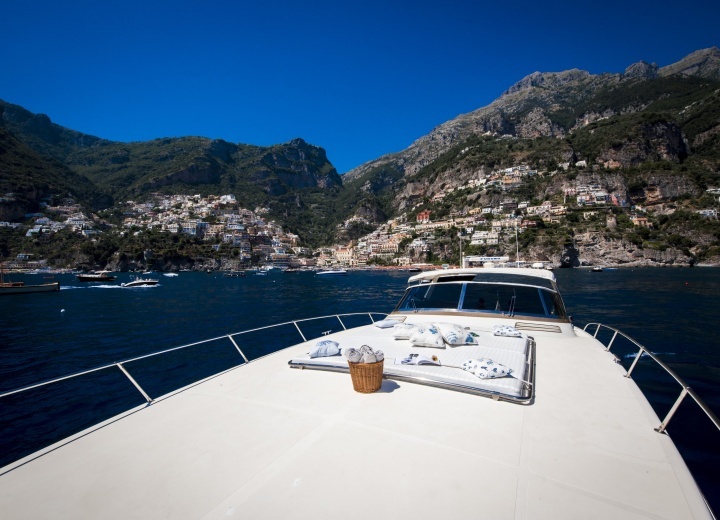 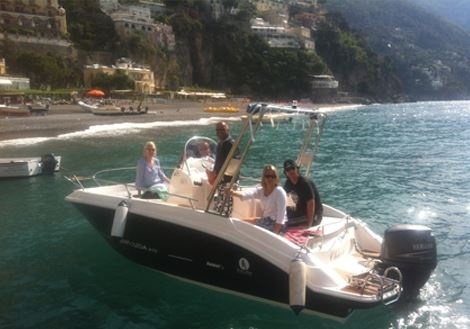 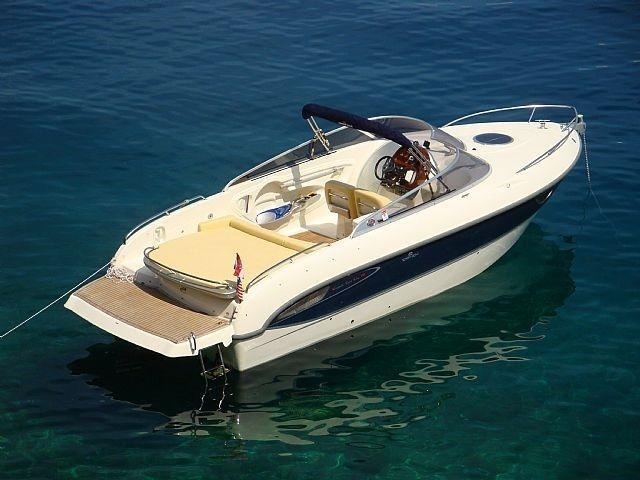 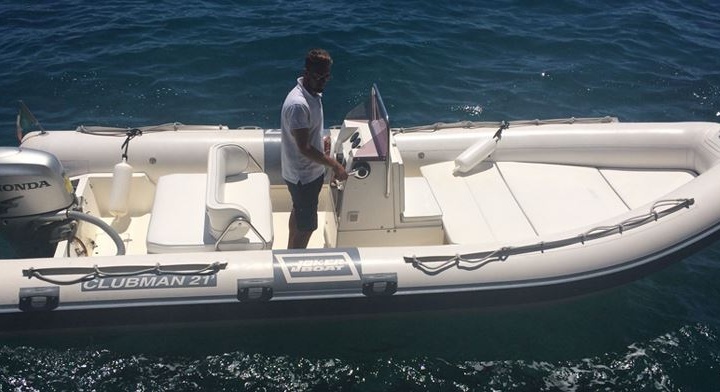 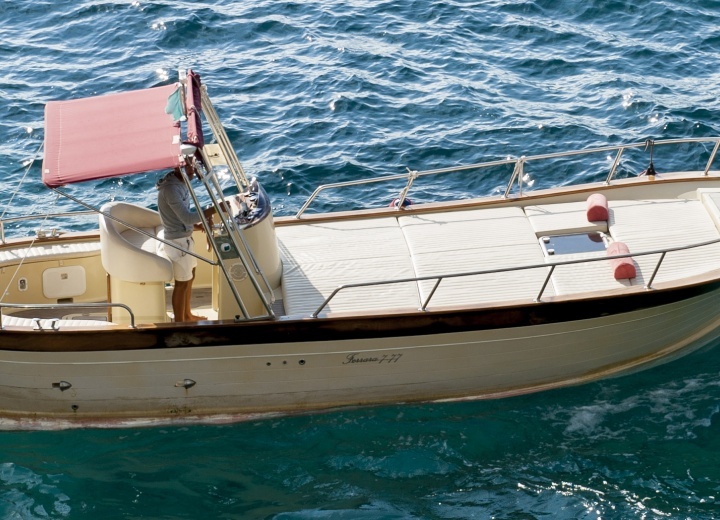 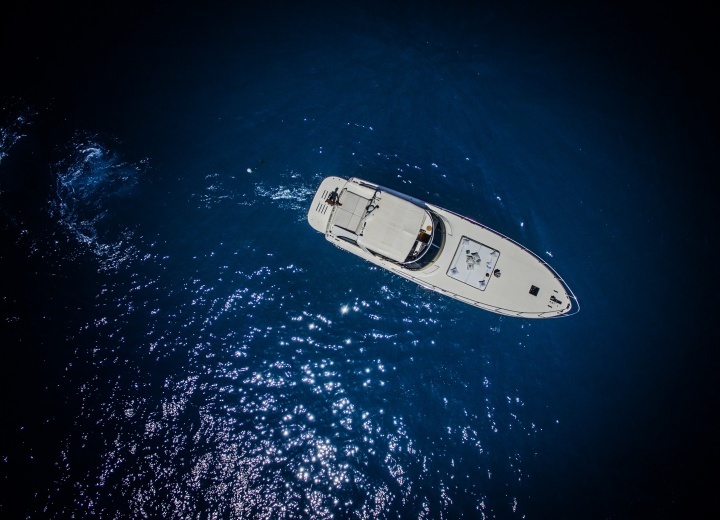 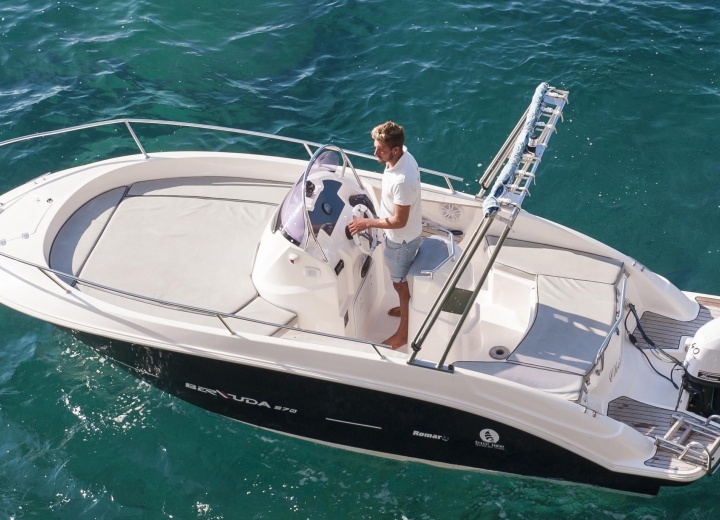 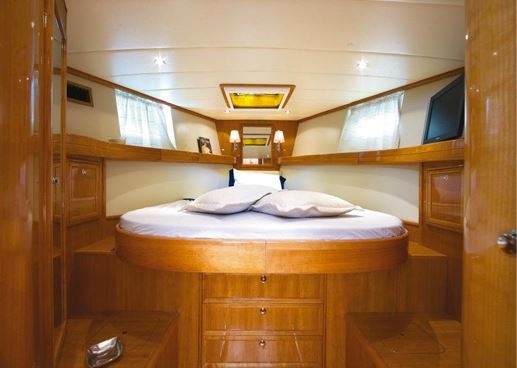 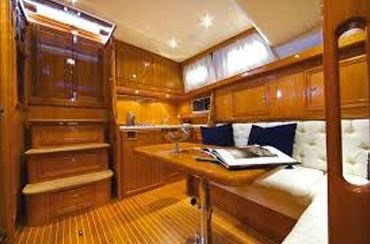 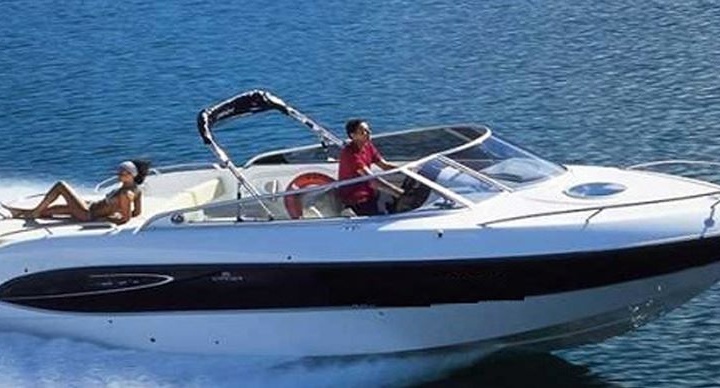 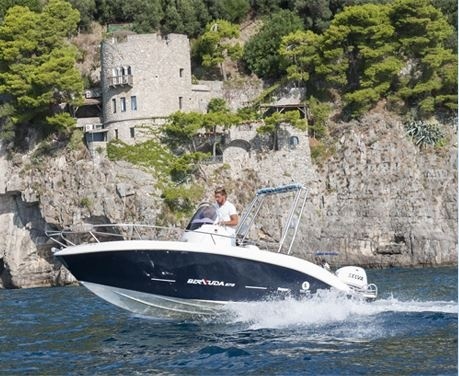 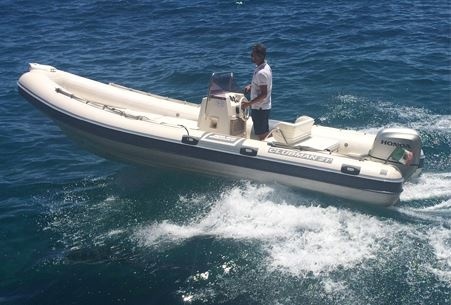 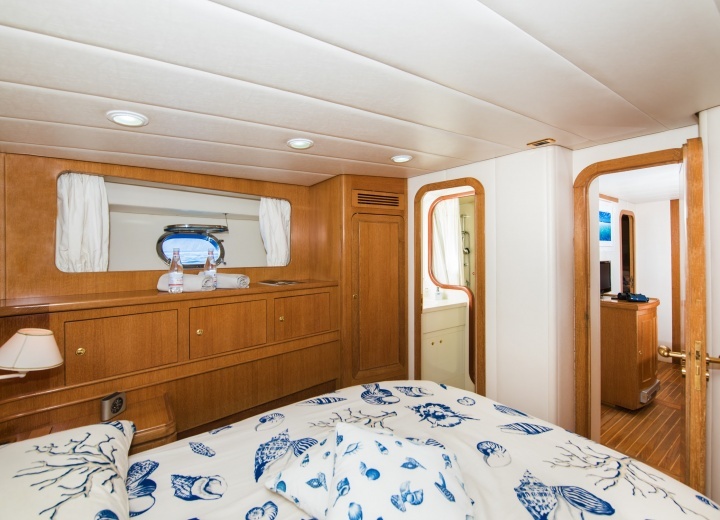 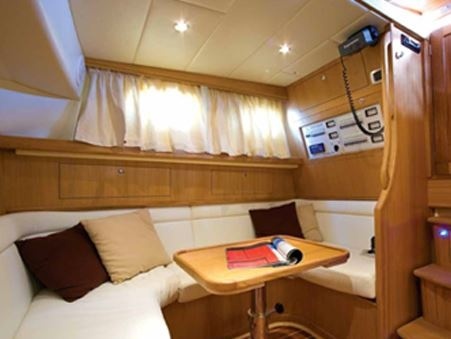 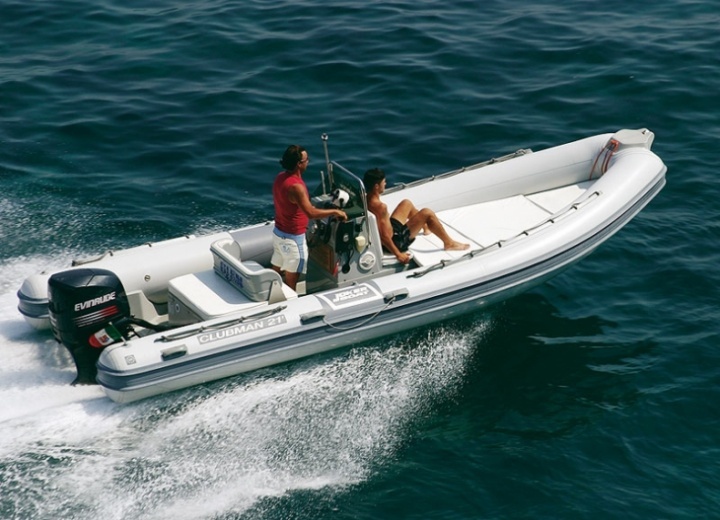 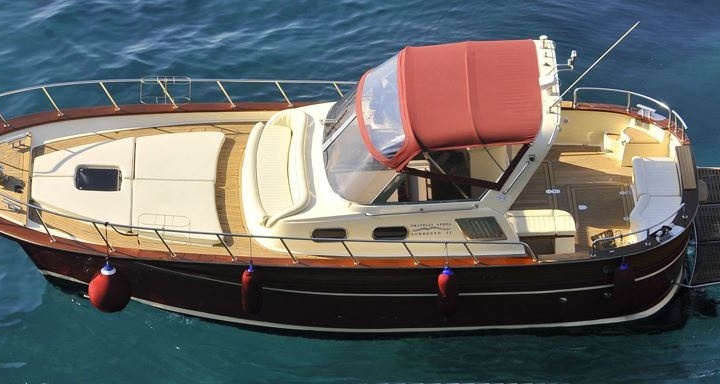 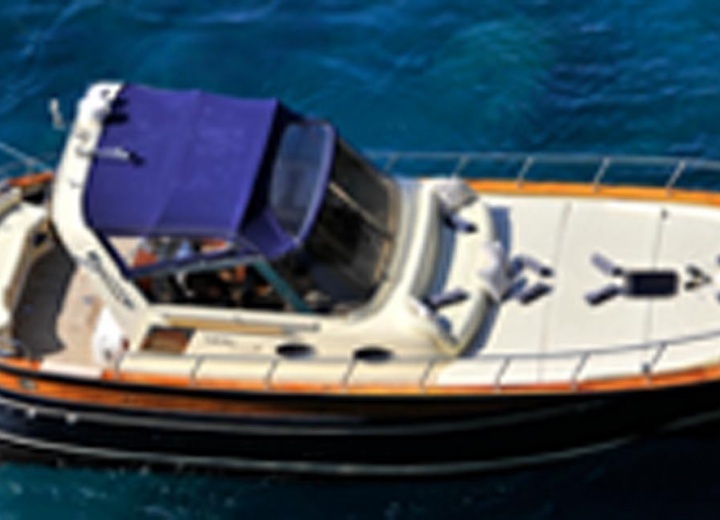 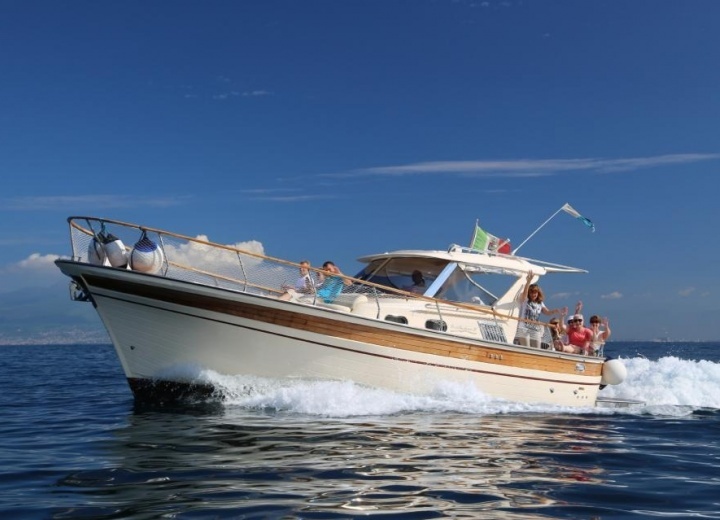 A boat rental is a great way to spend a day in style in one of the most beautiful places of Italy. 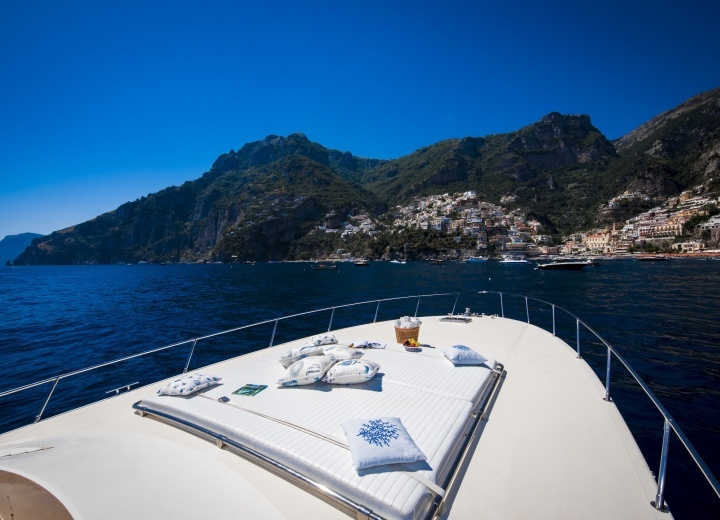 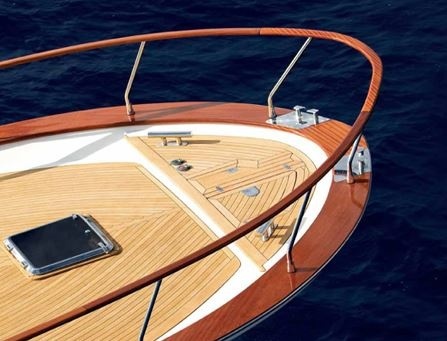 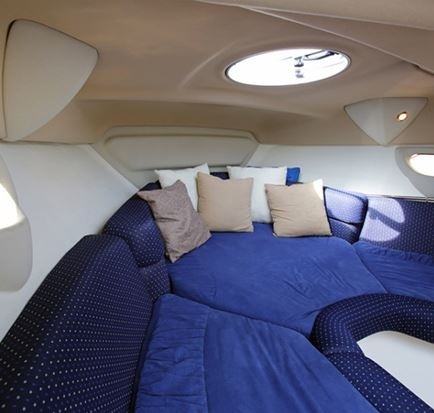 So book your yacht rental now, and have a private luxury experiences in one of the most luxurious places on Earth.